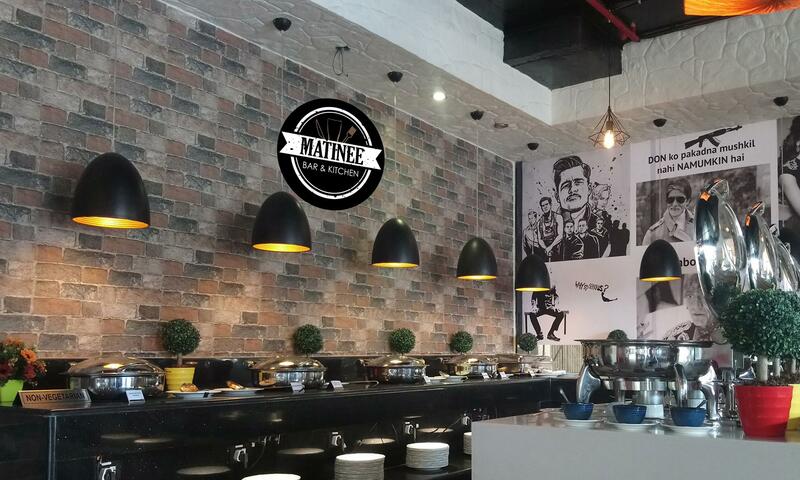 A refreshing drink, a lavish meal and fun times are what await you at the Matinee Bar & Kitchen. Located in Marathahalli, Matinee Bar & Kitchen blends elegant design with a casual ambiance to create a charming restaurant perfect for a wine and dine session with your near and dear ones. They boast and elaborate menu that features dishes of Asian, Continental and North Indian cuisines as well as an assortment of heady drinks. The restaurant also hosts live sports screenings and music sessions that are sure to keep you entertained. All this combined with the efficient service makes Matinee Bar & Kitchen a must visit.